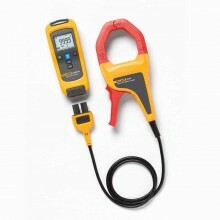 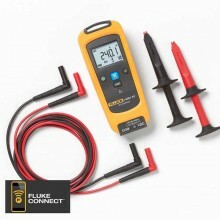 Includes: Fluke v3000 Voltage Module, TL224 Test Leads, AC285 Alligator Clips, Magnetic hanging strap. 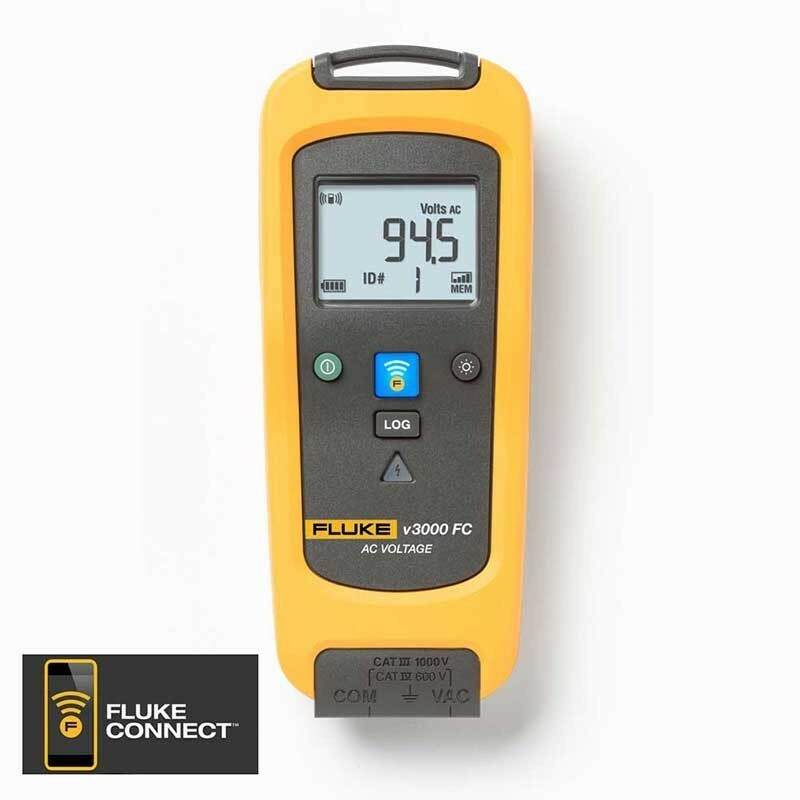 The Fluke V3000 FC Wireless AC Voltage Module is one member of a family of wireless test tools that let you share test data using the Fluke Connect app with ShareLive video call. 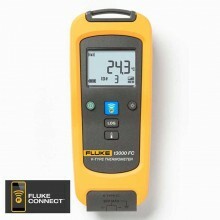 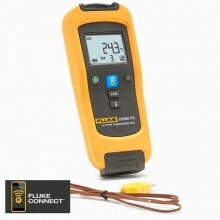 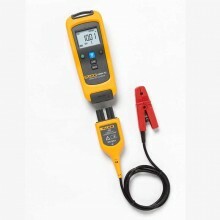 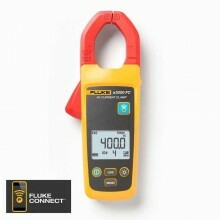 The Fluke V3000 FC Wireless AC Voltage Module is fully functional AC voltage meter that wirelessly relays AC voltage measurements to other Fluke Connect enabled master units: Fluke 3000 FC DMM, Fluke Ti200/300/400 Infrared Camera, PC via optional pc3000 FC Adapter Fluke Connect Mobile app. 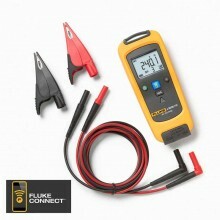 Measure up to 1000 V True-RMS AC. 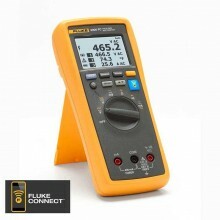 1000 V / 1 V.
Accuracy234 45 Hz to 500 Hz 1.0% + 3. 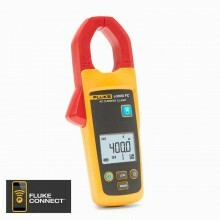 500 Hz to 1 kHz 2.0% + 3. 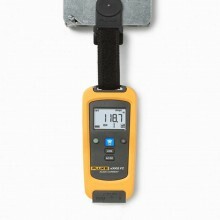 Dimensions (H x W x D) 16.5 x 6.35 x 1.4 cm (6.5 x 2.5 x 1.4 in). 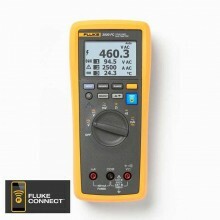 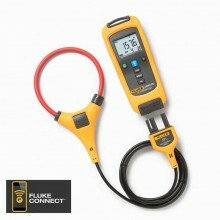 Fluke V3000 warranty Three years.